News Archives - Page 8 of 8 - Shelving & Racking Ltd.
8 frames 3000mm high x 1200mm deep. 36 beams 2700mm x 1t. To create 2 runs of 3 bays with 3 beam levels. All frames are supplied assembled and with foot plates. All beams are supplied with 2 locking pins. 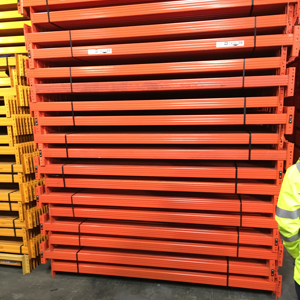 Offer for this used PSS warehouse racking is for one week only, or while stock is available. 5 frames 3000mm high x 1100mm deep. 16 beams 2300mm x 2t. To create a run of 4 bays with 2 beam levels. 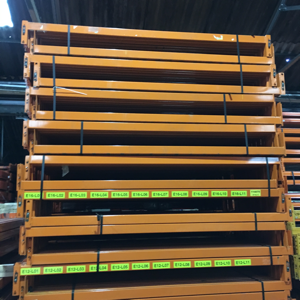 This offer for Used Dexion industrial pallet racking is for one week only, or while stock is available. Frames can be adjusted to most heights and depths on request. 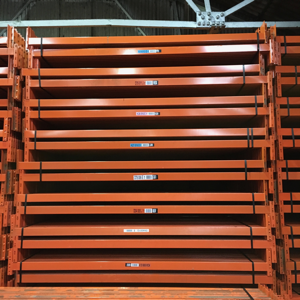 We have warehouse pallet racking deliveries leaving us every day, but we are rapidly approaching the deadline for orders which will be dispatched before the Christmas break. We have good stocks of Dexion, Redirack, Link 51, Apex and many other manufacturers available so get in touch now for a free, no obligation quote and a great price. 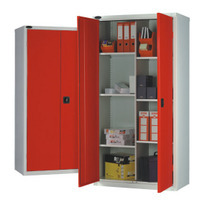 If you are planning for the New Year, our knowledgeable and helpful team are available to offer as much advice as you need to make the best use of your storage space. Call us now on 0800 612 3210 or send us an enquiry form.